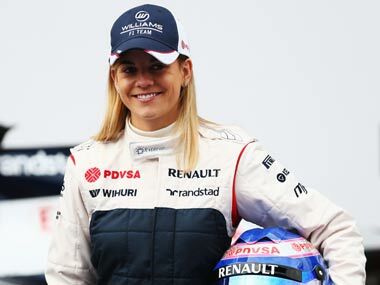 Williams test driver Susie Wolff will take part in Friday practice sessions at this year's British and Spanish Grands Prix, the Formula One team said on Tuesday. 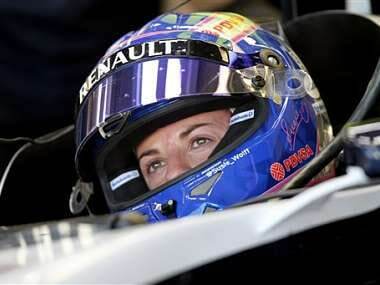 Susie Wolff will take part in two grand prix practice sessions next season in a new role of official test driver for Williams. The last woman to take part in any stage of a grand prix weekend was Italian Giovanna Amati, who tried and failed to qualify with Brabham in 1992. 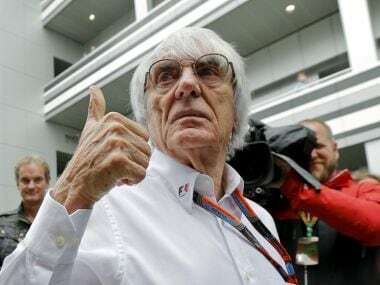 Wolff, now 30, may not be a young driver but she was as thrilled as any of those making their test debuts after completing 89 laps and setting the ninth fastest time of the 16 drivers on track during the day. Wolff completed 89 laps in front of over 7,000 fans in the Silverstone sunshine, with the fastest clocked at 1 minute, 35.093 seconds. F1 championship leader Sebastian Vettel was fatest, with a lap of 1:32.894.